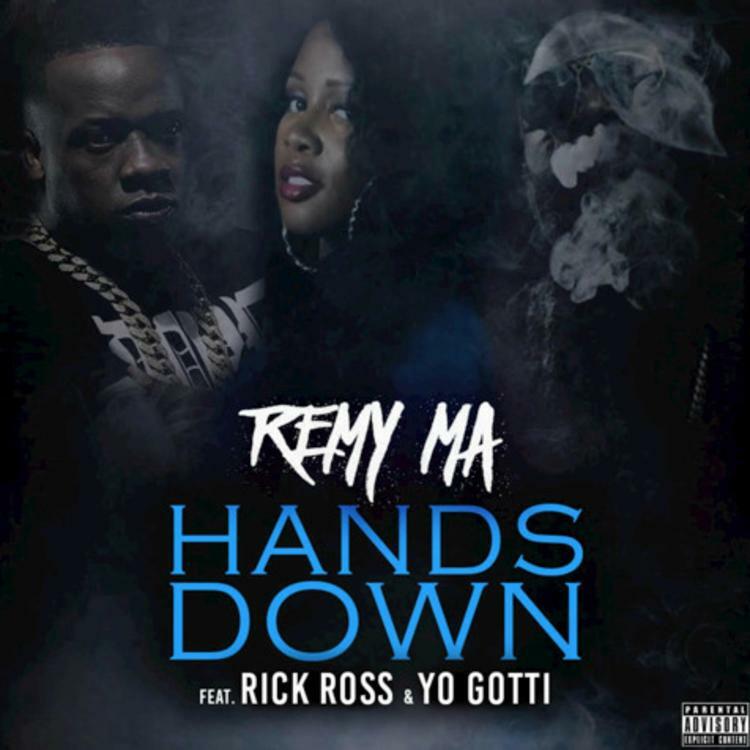 Remy Ma, Rick Ross, and Yo Gotti link for "Hands Down". Remy Ma has been out of jail for a minute, and while she's released a handful of hot tracks, we're still waiting on her official comeback album. 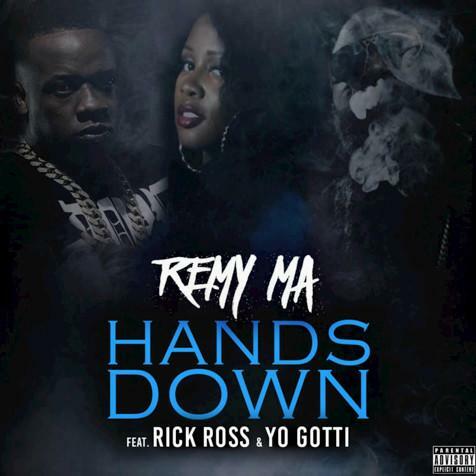 Her new single "Hands Down," sounds like a promise of what's to come, as Remy heads south to collaborate with Rick Ross and Yo Gotti. With "Down In the DM" quickly gunning toward smash status, it was a no-brainer to put Gotti on the hook, while Rozay is always reliable on the 16s. Meanwhile, Remy comes through with her usual fury, proving she doesn't always have to stick to New York sounds to flourish. Keep an eye out for Remy's new project, which should be on its way soon.